What’s been the highlight of your blogging career so far? 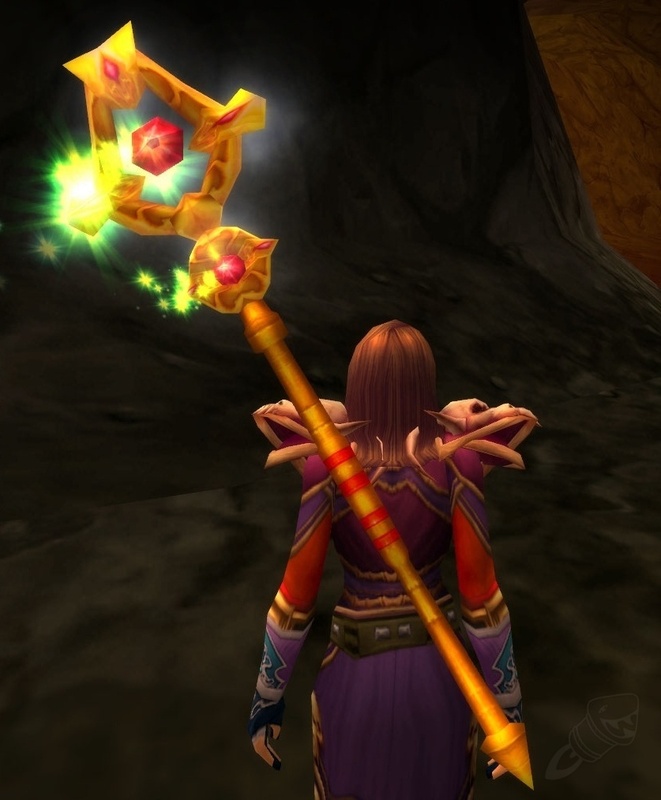 Which has been your favourite WoW expansion and why? Which is the most popular blog post you’ve ever published? Link it! If they were to remove flying from WoD, would you quit? If so, for how long? What is your favourite thing to do in a group in WoW? Link your favourite transmog item and some info on where to get it. Does your significant other play WoW? If so, do you group together often? If not, why not? What is the last nice thing you did for a stranger in WoW? What other MMO’s do you play? The highligh have been to be nominated for this award -twice! :) Thanks! My favorite thing to do, I must admit that vary with my mood. I love to raid, but I also had a lot of fun when I did rated battlegrounds back in Cataclysm with some friends of mine. I think that was to help someone kill the rare mob close to Halfhill.